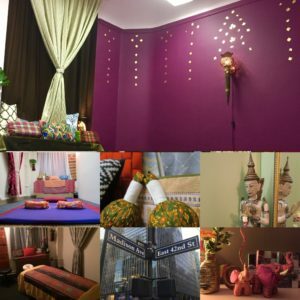 Thai Massage NYC – located in Midtown Manhattan – Specializing in massage techniques and therapeutic relaxation by means of Swedish Massage, Deep Tissue work, Trigger Point, Stretch and range of motion techniques. 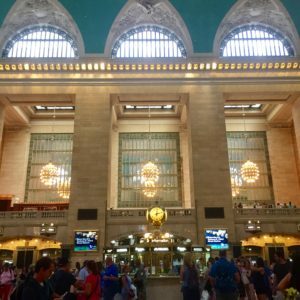 We are providing the very Best Massage Experience in New York City. We work by appointment only plesase call or text us. Therapeutic Bodywork using a combination of Deep Tissue and Thai Yoga Stretching linked to breath work, to improve overall sense of well-being, calming mind and body. Using deep tissue, fascia work and assisted stretching range of motion techniques combined with Thai Yoga massage. Application of oil and use of both gliding strokes and kneading of tissues in order to release muscular tension. Reconnect With Your Inner Self!